It’s the season of love, and with that in mind, we’d like to share a list of locations in the area we adore. 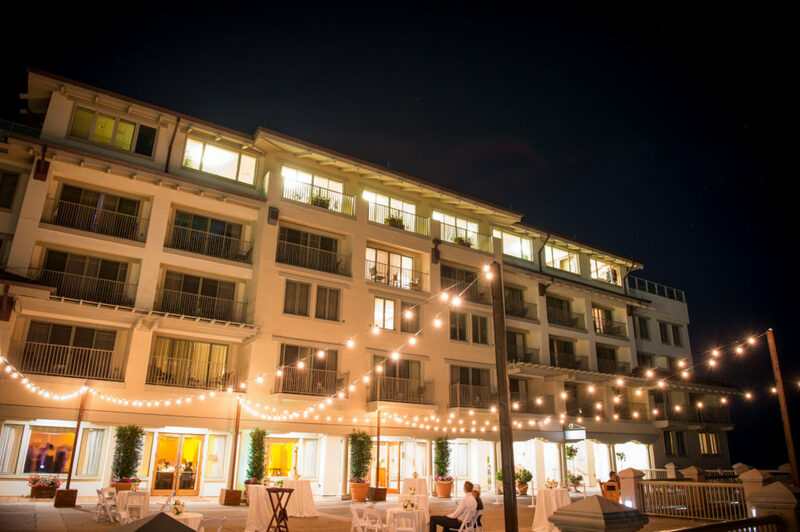 From romantic getaways in Monterey Bay, to specialty dinners in the Santa Cruz mountains, to a Michilen Star restaurant in Menlo Park, to spas and five-course meals across the Golden Gate Bridge, we know there is something you (and your valentine) will love. First stop is Carmel Valley Ranch. We love this dreamy location for many reasons. The beautiful sprawling oak trees offer a grand contrast to orchards and fields that reach across the landscape. With amenities ranging from trails, to a delicious restaurant, 18-hole golf course, relaxing spa, and cozy fire pits, there is truly something for everyone! Valentine’s Day: A full day of activities including a chance to make your own luxurious bath products for, or with, your loved one. The Monterey Plaza Hotel & Spa is another wonderful option in this area. Located in the heart of Monterey, there are many restaurants and things to do within walking distance, including the Monterey Bay Aquarium. Although, with gorgeous rooms, a spa with ocean views, and delicious dining, you may not want to leave the hotel! 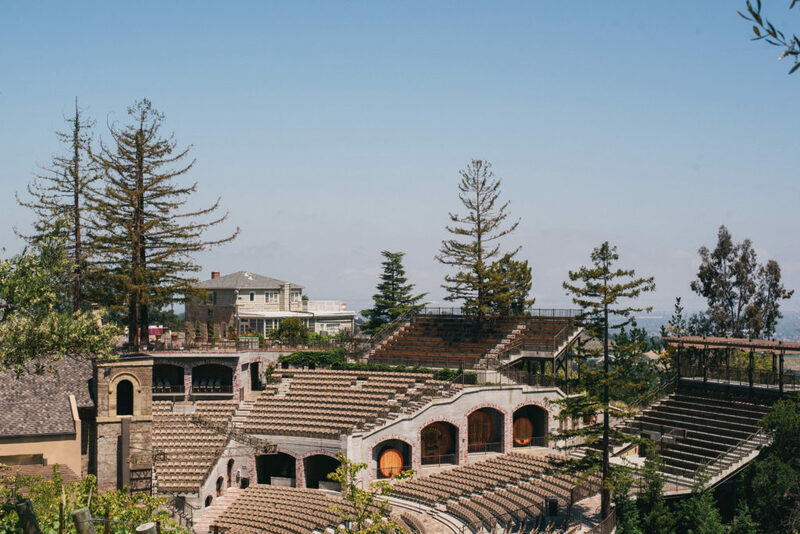 Just north, nestled in the Santa Cruz Mountains, we find our next recommendation, the Mountain Winery. This beautiful property features a historic winery dating back over 100 years. 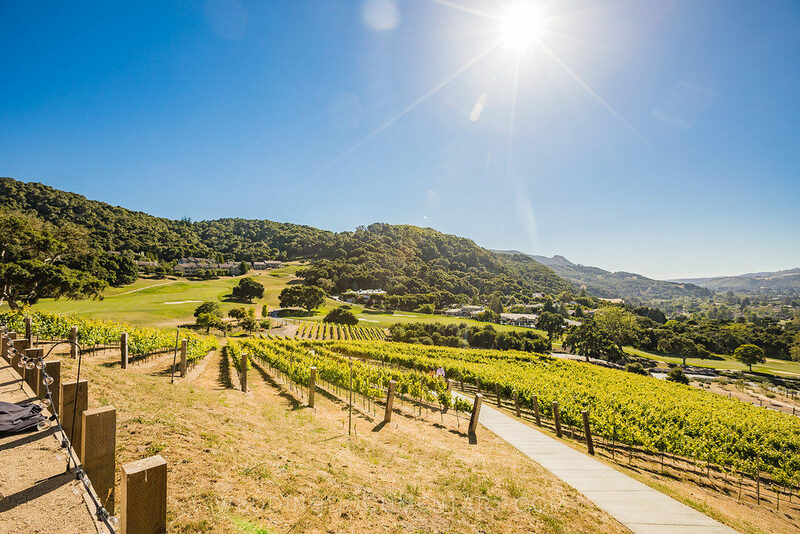 The property offers a beautiful backdrop, house-made wines, and events of all sizes and styles, including a summer concert series. Valentine’s Day: Join your loved one at the winery for an intimate evening of wine tasting, culinary exploration, and historic tour of the property. With a stop in San Jose, we love to stay at Hotel Valencia at Santa Row. 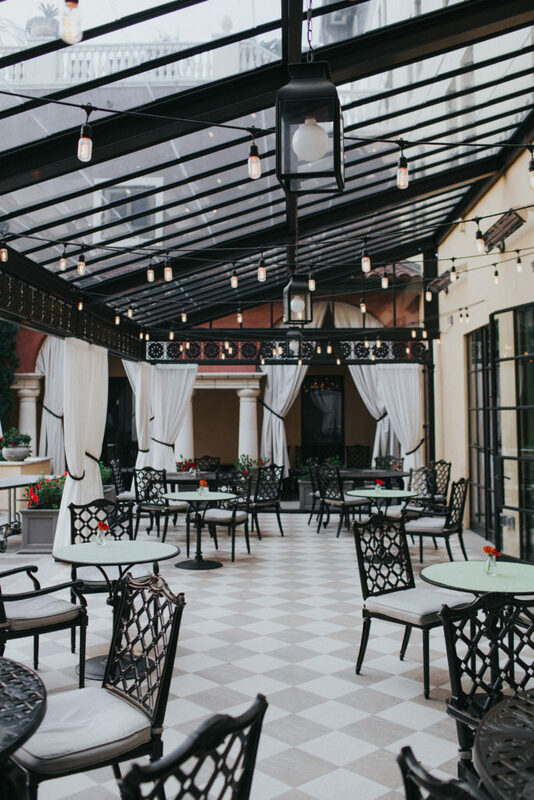 This stunning hotel located in the heart of Santa Row offers exceptional dining, a sleek bar, and special packages for you and your valentine to ensure your stay is as romantic as can be. Making our way up toward the San Francisco bay, we have Madera, at Rosewood Sand Hill in Menlo Park. 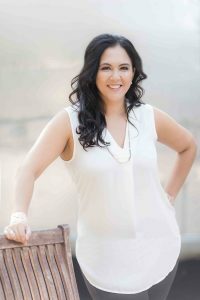 This incredible Michilen Star restaurant offers a unique menu with fresh and diverse ingredients that you do not want to miss. While you are there consider taking a romantic stroll; the property is absolutely stunning. 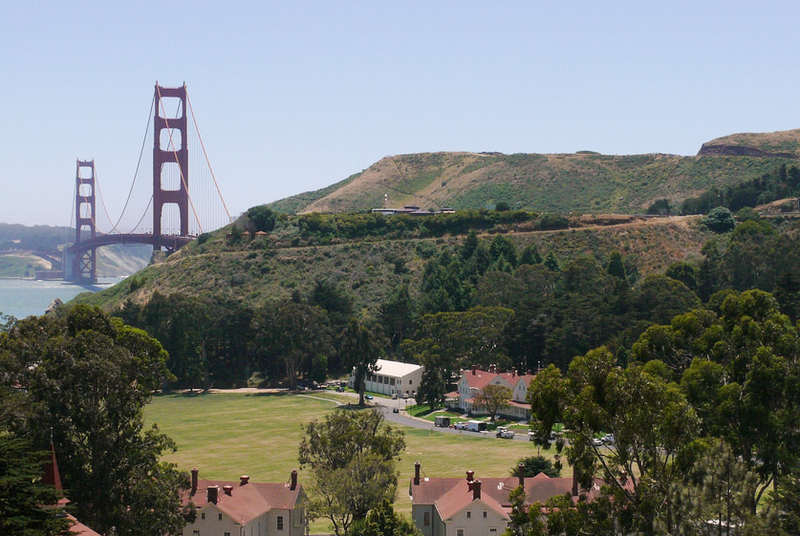 As we head through San Francisco, and across the Golden Gate Bridge, we will find ourselves at Cavallo Point. This beautiful lodge offers both historic and contemporary lodging to fit the preference your sweetheart, and amenities such as luxury vehicles for guests’ use, dining options on site, and a peaceful spa & healing arts center. Valentine’s Day: Many activities throughout the day, including a dinner for two and a specialty cooking class. We truly love all of these locations for the unique elements they each provide. 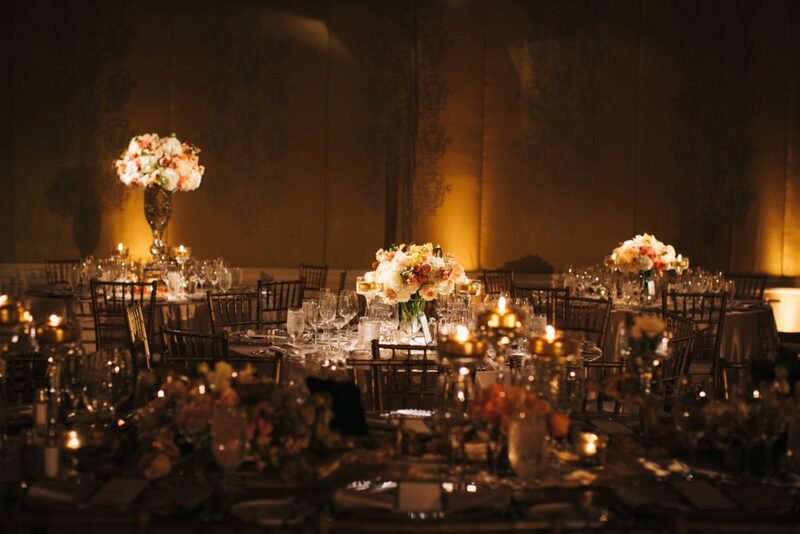 Whether you are looking for a romantic evening on the 14th, or a location for an upcoming event, you cannot go wrong with the choices above.